To make an appointment for services, or to find out more information about Intown Counseling and Wellness and our therapists, please call (404) 478-9890. One of our staff members will then do a telephone intake with you, and match you as best as possible with one of our therapists. If there is a particular therapist you would like to work with, please mention his or her name when you call. Feel free to read our staff bios if you would like a better understanding of the different areas of interest and expertise that our staff offers. Day or evening appointments are available Monday through Friday and some of our staff also provides services on Saturdays. Scott’s approach to psychotherapy is rooted in Dialectical Behavior Therapy (DBT), Cognitive Behavioral Therapy (CBT) and existentialism; although, he pulls from a variety of therapeutic techniques. He believes that becoming human is a project and our task is not so much to discover who we are, as to create ourselves. 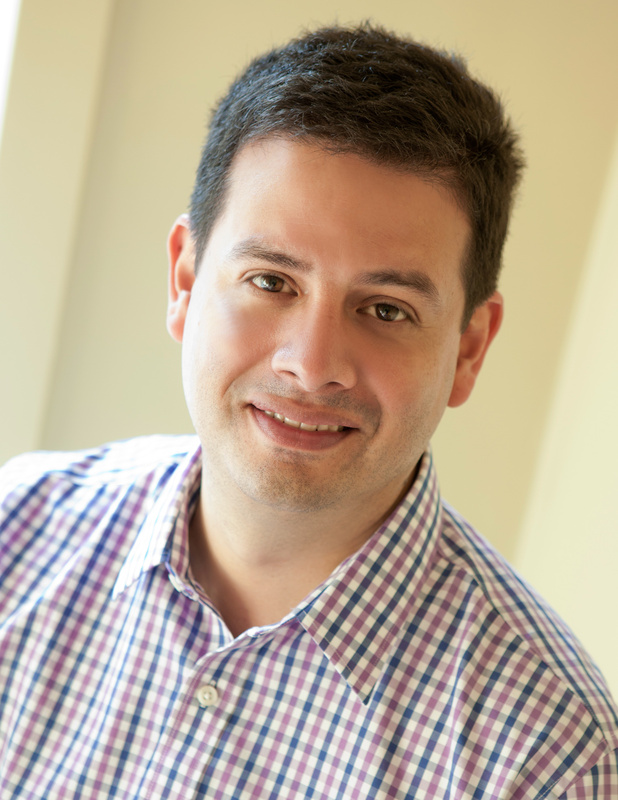 During therapy he works with clients to examine their personal values, beliefs, goals and perceptions of reality. Scott also assists his clients with stress management, personal growth, balance, career development and motivation. He specializes in mood stabilization for individuals struggling with depression and anxiety. Scott enjoys working with a diverse clientele, but he has spent much of his career working with medical and business professionals and the LGBT community. He also works with individuals with disabilities become competitively employed and participate fully in their communities. Scott has been in private practice since 2005 and before that he worked at Peachford Behavioral Hospital in Dunwoody and Talbott Recovery Campus, a local alcohol and drug rehabilitation center for impaired medical professionals. Scott Leenan is a Licensed Professional Counselor in the state of Georgia and a nationally Certified Rehabilitation Counselor. He received his Master’s degree in Rehabilitation Counseling from Georgia State University. His professional memberships include the American Psychological Association, the American Counseling Association and the Professional Counselors Association of Georgia. Michelle DeVaul is a licensed professional counselor in the state of Georgia. She earned her Bachelor’s Degree in Textile Design with a minor in psychology from Syracuse University, and her Master’s Degree from Argosy University, GA School of Professional Psychology in professional counseling. Michelle is passionate about helping others on their journey to self-awareness, and believes once an individual recognizes their strengths and capabilities the sky is the limit. Michelle has worked with a variety of mental health populations to include: military service members and their families, children & adolescents in foster care, adults with co-occurring disorders, and families in underserved areas with minimal resources, and expresses a deep compassion for those in need of an advocate. Michelle completed 900+ hours of practicum training at the Fulton County Center for Health & Rehabilitation; providing group & individual substance abuse treatment to adults with a dual diagnosis. Michelle has extensive experience providing community-based services to the youth and adult population including: Department of Family & Children Services, various Juvenile Courts within the Atlanta metropolitan area. Michelle’s areas of expertise include: adults with a dual diagnosis, schizophrenia, bipolar disorder, ADHD and behavior disorders in children, self-esteem issues, and depression & anxiety. Michelle also completed training in Cognitive Processing Therapy and Military Culture Training presented by the Center of Deployment Psychology through Star Behavioral Health Providers. Michelle is also a member of Chi Sigma Iota and former President of the College Park Woman’s Club, a federation of women’s clubs providing charitable support through fundraising and projects to help those in the community in need. Dr. Cassandra Lettenberger-Klein is a Licensed Marriage and Family Therapist in the state of Georgia. Dr. Lettenberger-Klein is specifically trained to work with couples and families, as well as individuals. She earned her Master’s Degree in Marriage and Family Therapy from Purdue University, and her doctoral degree in Marriage and Family Therapy from Florida State University. 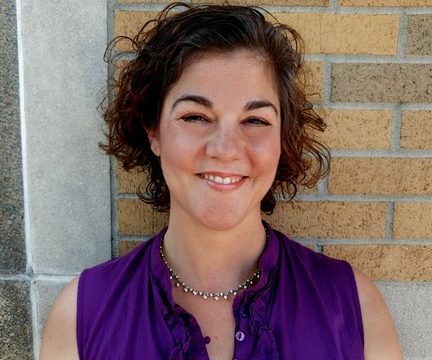 Dr. Lettenberger-Klein has worked in a variety of clinical settings, including a Domestic Relations Bureau in Indiana, two university clinics, a short-term inpatient psychiatric hospital in Florida, and several community agencies in Indiana, Illinois, and Florida. Additionally, Dr. Lettenberger-Klein has experience in leading parenting groups. Dr. Lettenberger-Klein has also co-facilitated couple group therapy with her husband, Daniel Lettenberger-Klein, M.S., LMFT. After receiving the state-required training, Dr. Lettenberger-Klein is now offering telemental health services to self-pay clients. Dr. Lettenberger-Klein’s areas of expertise include couples experiencing relational discord or those interested in pre-marital treatment; families facing divorce/separation or in which a child is displaying behavioral problems; and individuals suffering from emotional or behavioral issues. These areas of expertise have been honed through clinical work and extensive research. Specifically, Dr. Lettenberger-Klein researches parent-child and parent-adolescent relationships concentrating primarily on everyday stressors, family communication, and social support. Dr. Lettenberger-Klein has been published in the Journal of Family Violence, the American Journal of Family Therapy, the Journal of Creativity and Mental Health, and the Family Journal. Dr. Lettenberger-Klein continues to work towards future publications in the area of family relations. Additionally, Dr. Lettenberger-Klein has presented at several national and regional conferences on working with families within the child welfare system and parent-child/parent-adolescent relationships. Dr. Lettenberger-Klein uses a client-centered integrated treatment model that focuses on cognitions, emotions, and behavior, and believes in accessing all relevant components of the client system throughout treatment. All treatment includes a component of accessing resources clients already possess, while offering additional resources to facilitate growth and overall health. Her professional affiliations and certifications include: American Association for Marriage and Family Therapy, Georgia Association for Marriage and Family Therapy, National Council on Family Relations, Trauma-Focused Cognitive Behavioral Therapy, Psychological First Aide Training and Florida Association for Marriage and Family Therapy- Former Treasurer. 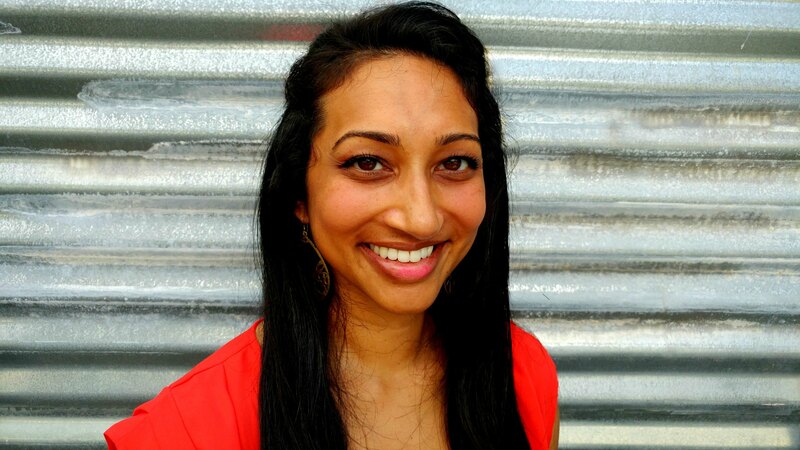 Pam Saxena completed her Masters in Social Work at New York University and is a Licensed Clinical Social Worker, originally from New Jersey. She has worked with individuals, couples, and families at mental health agencies, sexual violence centers, and in private practice. 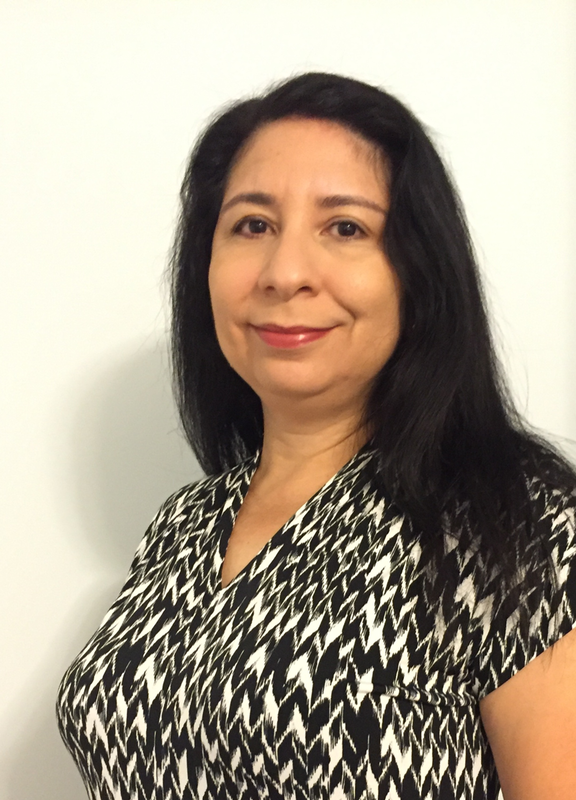 In addition to her clinical experience she has facilitated continuing education workshops for both the New Jersey chapter of the National Association of Social Workers, and Rutgers University, the State University of New Jersey. Pam has spent her social work career working with adolescents and adults in individual, couples, and family counseling working through experiences of abuse, violence, and other traumas. She specializes in working with issues such as trauma-related anxiety or depression, school/work efficacy and productivity, and relationship issues. Her passion is helping clients navigate the difficult waters of betrayal, shame, guilt, and heartbreak. Pam aims to provide a safe space for clients to feel their emotions, look at their stories, explore different perspectives, challenge unhelpful patterns, and cultivate more peace. She believes that each of us is the expert of our own lives and uses a variety of techniques from empowerment theory and trauma-informed theories to help individuals experience a deeper understanding of themselves, develop their own unique voice and create fulfilling relationships. 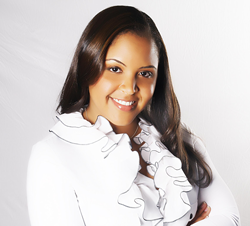 Dr. Nicole Davis Pass is a licensed psychologist in the state of Georgia. She earned a Masters degree from Emory University, Rollins School of Public Health, in Health Policy and Management. Dr. Pass completed her doctoral degree at Argosy University, Georgia School of Professional Psychology, in the area of clinical psychology. Her work experience has included servicing children of all ages and their families. In therapy, Dr. Pass utilizes a variety of therapeutic techniques; however, her primary orientation is client-centered with a focus on the client’s cognitions, emotions, and behavior. Dr. Pass also has extensive experience conducting psychological evaluations with children, adolescents, and adults. Dr. Pass has worked in a variety of clinical settings including various governmental agencies such as the Department of Children and Family Services, Social Security Administration, and the Municipal Court. Additionally, Dr. Pass’ other interests include mental health policy and children’s advocacy. By bringing awareness to mental health issues, we can begin to heal and restore families in our community. It is of the upmost importance to assist clients in reaching their personal goals and develop the skill set to maximize their potential, by helping them improve their mental health and overall well-being. 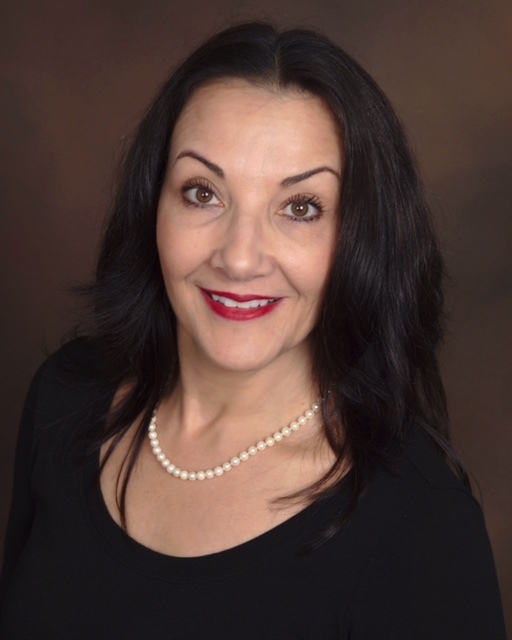 Nancy Miller is a licensed professional counselor and certified rehabilitation counselor with 15 years of clinical experience in the counseling field. She earned her bachelor degree in psychology from the University of New Orleans and her master degree in rehabilitation counseling from Georgia State University. Additionally, she completed a post-graduate counseling internship at Shepherd Pathways, which is part of Shepherd Center continuum of care. Nancy enjoys helping adults and adolescents struggling with life transitions and adjustment difficulties who may also be suffering from anxiety or depression. She has extensive experience working with individuals experiencing all levels of brain injury, spinal cord injury and other neurological conditions as well as their families. She has led adjustment, emotional regulation and support groups. Nancy is committed to bridging the gap between clients’ current level of functioning and their potential. She uses cognitive behavioral techniques, positive psychology and her extensive knowledge of brain functioning to develop a treatment philosophy that fosters each person’s healing power to improve emotional, physical and spiritual well- being. Nancy is also fluent in Spanish. Crystal Broughton is a native of California and has lived in Georgia for about 18 years. She obtained a Bachelor of Arts degree in Psychology from Clark Atlanta University and is currently pursuing her Master’s Degree in Clinical Rehabilitation Counseling at Georgia State University. She is scheduled to complete the program in the spring of 2017. 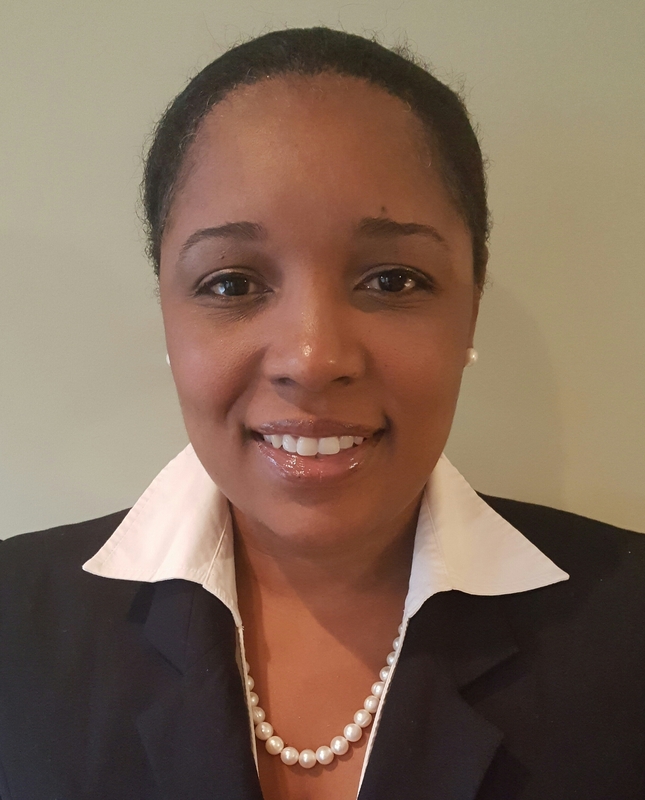 In her professional career, Crystal has worked as an educator, administrator and advocator in her community. She has served a myriad of populations including individuals with disabilities, mental and behavioral health issues. She enjoys working with adolescents, adults and the LGBTQ community. She is a gifted communicator and leader, and has an unwavering drive to serve others in need of help. Erin Richter, MSW, LCSW, specializes in couples and individual therapy. For the last ten years, Erin gained experience in public service working in Veteran’s Administration Hospital Settings and non- profit organizations where she worked with individuals and couples of diverse backgrounds. Erin treats adolescents, young adults, and adults struggling with depression, anxiety, grief, trauma, life changes, and relationship problems. Erin specializes in working with LGBTQI individuals and couples. Erin earned her Bachelor of Arts degree in Social Psychology from Hampshire College, Amherst Massachusetts, 2003. It was her academic focus on intimate relationships specifically in queer communities at Hampshire College that inspired her to pursue a Masters in Social Work from Smith College, Northampton Massachusetts in 2009. Samantha aims to create an environment of trust and compassion that is conducive to healing, growth and empowerment. Using a holistic approach to therapy that is rooted in Cognitive Behavioral Therapy, Narrative Therapy and existentialism, she works side by side with her clients to facilitate exploration and implementation of strategies for healthy change. 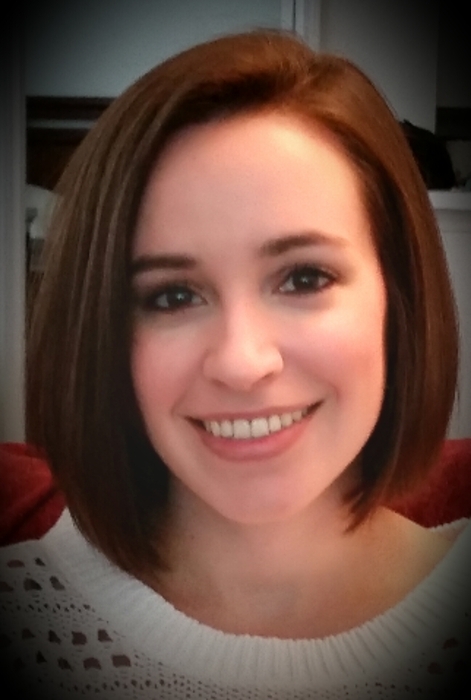 Samantha’s background in mental health began at a Rhode Island mental health agency where she worked with children and adults to develop and implement individualized behavior improvement treatment plans. Her passion for mental well-being inspired subsequent psychophysiology research on the mechanism by which mindfulness based treatments can reduce risk of relapse in depression through enhanced emotion regulation. She went on to study the role of mindfulness in teamwork, leadership and the workplace and gain experience in Health & Benefits Consulting before returning to the mental health field as an Associate Professional Counselor. 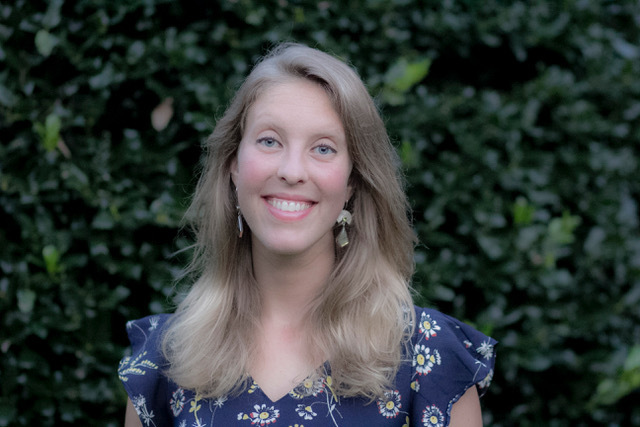 She has spent the past year at Intown Counseling & Wellness working with individual clients, leading groups and conducting comprehensive vocational evaluations. Samantha earned a Master of Science degree in Clinical Mental Health Counseling from Georgia State University, a Master of Business Administration from the University of Iowa and a Bachelor of Science in Neuroscience and Economics from Simmons College in Boston, Massachusetts.